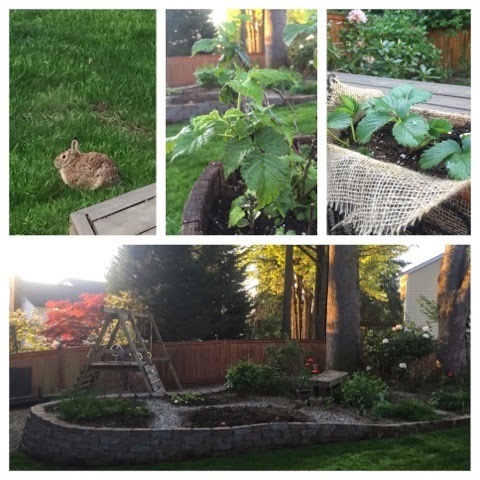 Ok, there is actually nothing in this post about basil, but the title sounded better than Bunnies, Berries, and Zucchini. Our garden is really starting to take off. We’ve planted several new varieties of berries this year, which I’m really excited about. We planted the Brazzelberries, which are dwarf raspberry bushes that do well in pots. I planted a few new strawberries too. I still need to make several trips to Biringer Farms for my BIG picks, but at least I can pick myself a snack now and then. We’ve started lots of different seeds in the garden too. I usually wait until May to plant my basil and tomatoes because they don’t like cool and wet conditions. I’ll have to see how things go this year, with our new little friends hopping around. Most of you know that we have a pet bunny at our house, but this year we also have a family of wild bunnies living under our deck. They are awfully cute, but I’m afraid they will love our lettuce a little too much! 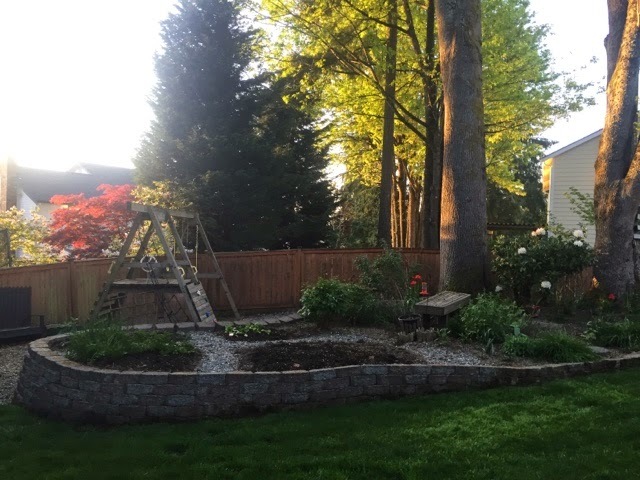 My garden is my happy place, so I’m thankful that Spring is finally here and my mini-homesteading can begin for the season. How about you? Have you started your planting yet? What do you plant in your garden? Are you trying anything new this year? I’d love to hear about it!